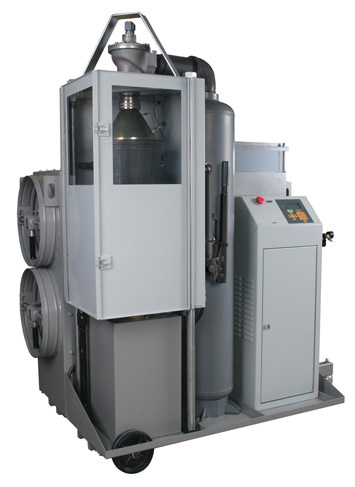 Using a patented high pressure cleaning process, our Diesel Particulate Filter Cleaning System produces ten times the burst energy of competitive low pressure units. It thoroughly removes ash, soot and other particles to extend the life of your filters and reduce particle emissions. Choose our exclusive 3 stage DPF cleaning and air flow testing system for your fleet maintenance. Call 602-258-7147 or send us an email.